Your oasis awaits you with the professional real estate agents at Coldwell Banker Elite in Locust Grove, Virginia. 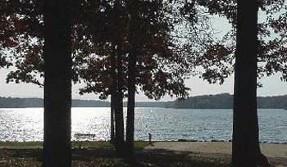 We list gorgeous lakefront properties that are ideal for raising a family or to enjoy retirement living. Discover beautiful homes in Virginia. In addition to the lakefront properties we list, we also provide listing services for Fredericksburg, Culpeper, Madison, and Orange County in Virginia. Remember, you don’t have to live on the lake to enjoy it. Contact us in Locust Grove, Virginia, to learn more about our surrounding community listings and how you can enjoy the lake.